The Benriach fund – what would you do? 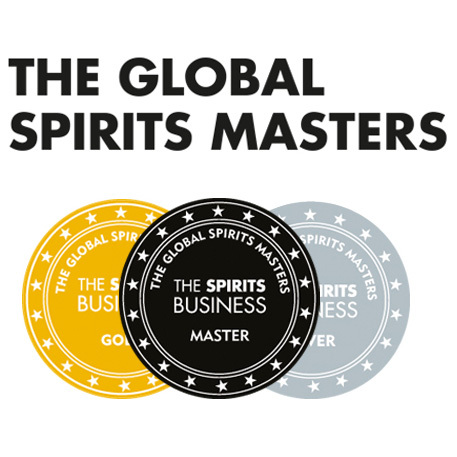 Sadly being a full time whisky blogger is not a viable job for someone who has just left university and so I also have another bit on the side to keep my funds topped up. This basically involves me staying up all night, trawling through the news for some crazy cat who needs life collaborated and evaluated before their morning cup of coffee has gone cold. 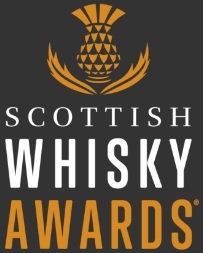 Last evening whilst performing this very function I was alerted to a new story that cropped up during the night and it is, of course, whisky world related. 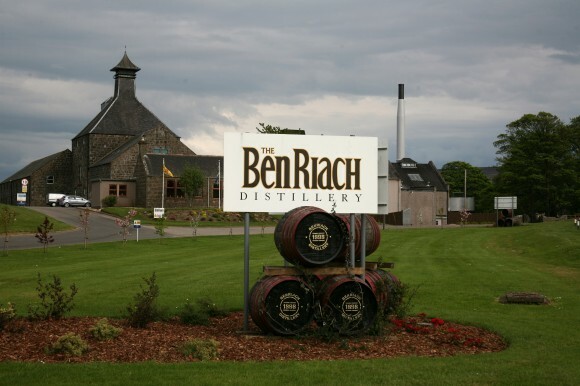 The lucky guys at the Benriach Distillery Company have managed to conjure a deal with RBS which will provide them with a funding package worth £27million! The owner Billy Walker and his South African cohorts, Geoff Bell and Wayne Keiswetter, are hoping to use this to build upon the success they have had in the last few years. Obviously, they own Benriach which they bought in 2004 but they also bought Glendronach from Pernod in 2008. They have seen big leaps in production and have produced brilliant award winning whiskies over the last few years including my personal favourites the single cask Glendronach 1989 (good year to be born), Benriach 25 (like an orange Milky way) and the Solstice (a hugely popular, peated 15 years old adored by staff at the Scotch Whisky Experience). Rumours are already flying as to what they are going to do with this money. Expand the current distilleries? Aquire some new properties to enhance the portfolio? Donate to their favourite Edinburgh Whisky Blog? The possibilities are huge with that amount of cash. What I would like to know is what you guys would do if you were them? Leave a comment below with your idea and who knows, maybe Billy Walker will read the blog and take inspiration from your musings! Right I am off to bed, good night/morning folks! This entry was posted	on Monday, March 5th, 2012 at 9:08 am	and is filed under News. You can follow any responses to this entry through the RSS 2.0 feed. Responses are currently closed, but you can trackback from your own site.